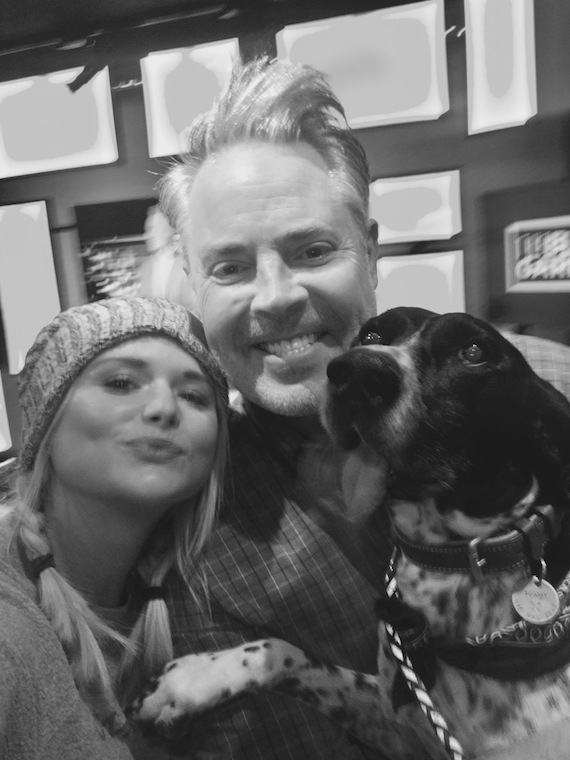 Miranda Lambert recently sat down for an interview with Blair Garner, host of the syndicated late night radio show, The Blair Garner Show, at the NASH Campus. The two discussed their mutual obsessions with dogs, restoring vintage cars and Airstream trailers, and music. Garner brought his dog Scooby, who lost his lower jaw to a cancerous tumor, in for some questions and a selfie with the singer. 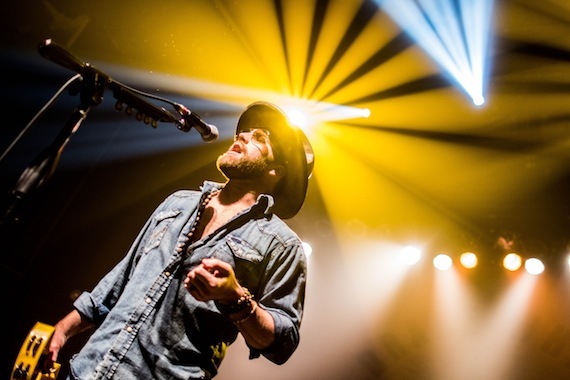 Drake White brought his high-energy SPARK Tour to sold-out crowds at New York City’s Gramercy Theater on Thursday (March 24) and Boston’s Paradise Rock Club on Friday (March 25). Drake heads south over the next two months with a stop at the Tortuga Music Festival in Ft. Lauderdale on April 9 before the SPARK Tour resumes with back-to-back sold-out shows in Nashville on April 12 and 13 at Exit/In. 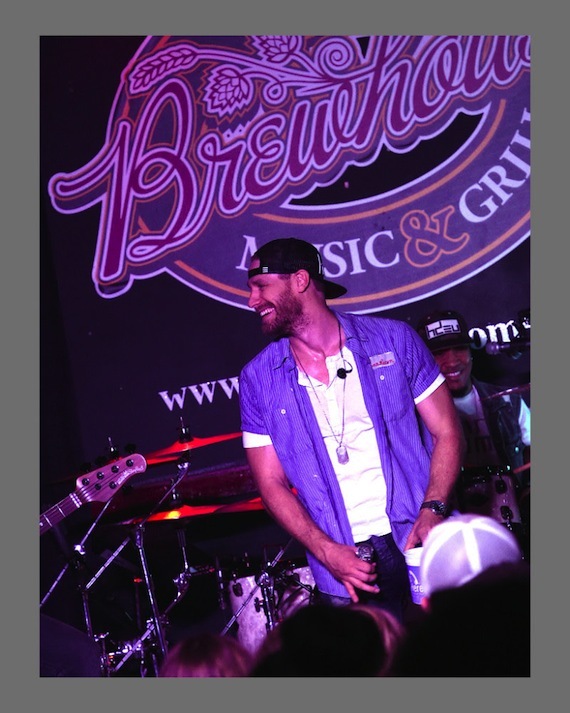 Chase Rice played his first three “Pub Shows” last weekend at select venues throughout Georgia. Rice named the limited series of club dates after his own “Pub 44” backstage hang, re-creating the intimate, feel-good vibe of his early dive-bar-playing days. 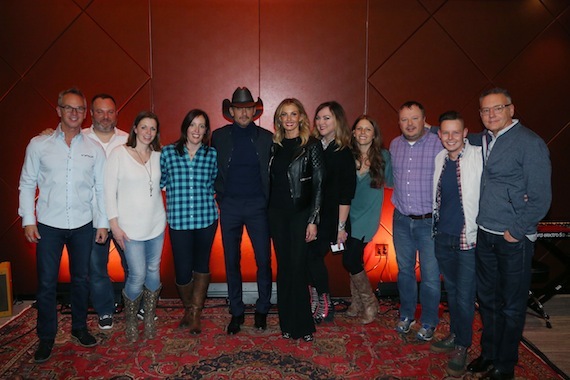 All three of the weekend shows in Rome, Valdosta, and Columbus, Georgia, were packed to capacity as die-hard fans heard some new material from Rice’s forthcoming studio album for the first time. 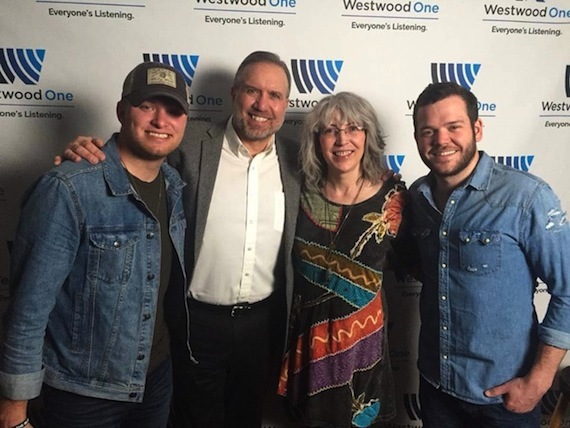 Walker McGuire recently stopped by to visit with execs from Westwood One while on a radio tour. 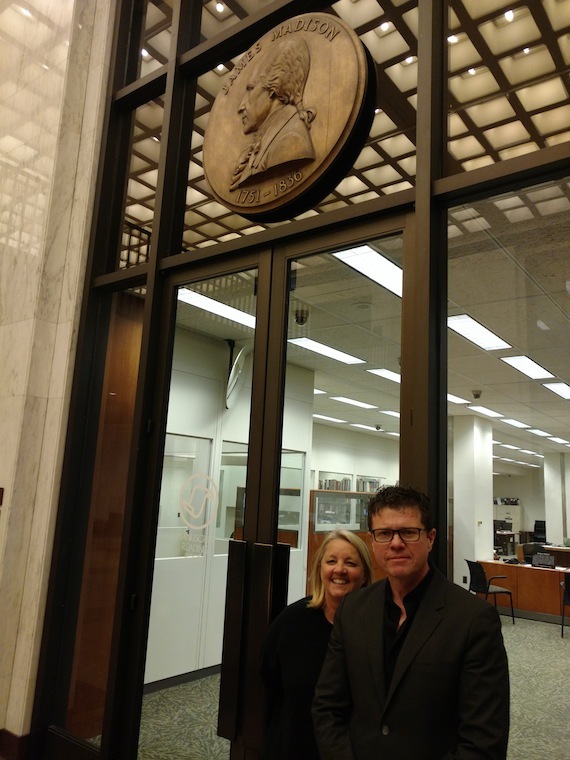 Nashville Songwriters Association International President Lee Miller and Board Member Liz Rose recently testified in a Copyright Royalty Board (CRB) rate proceeding in Washington DC. NSAI Executive Director Bart Herbison and past-President Steve Bogard have already testified, seeking higher mechanical royalty rates from digital streaming services.